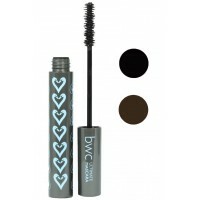 Beauty Without Cruelty Full Volume Natural Mascara is perfect for maximum volume. 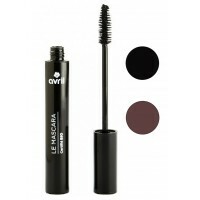 It has long lasting performance and truly dense colour for drama. 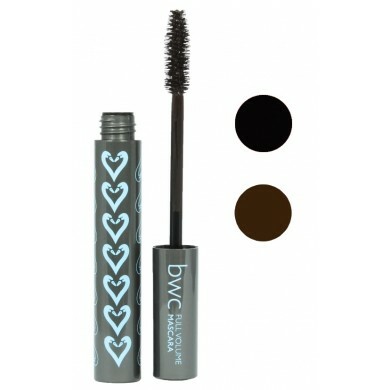 This mascara is a deep black and will truly enhance your eyelashes to their full volume and more. 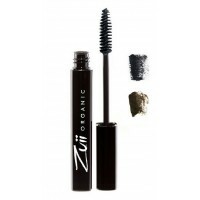 Natural and organic ingredients, maximum length and thickening. Black - a dense matte black. Cocoa - a dense matte medium-dark brown. Note: Due to hygienic reasons this product cannot be returned unless it is faulty. 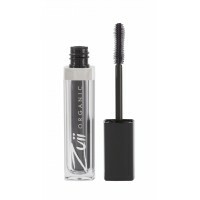 Ingredients BLACK: Aqua/water, Iron Oxides, Oryza Sativa Bran Cera (Rice Wax), Vp/va Copolymer, Butylene Glycol, Polyglyceryl-5 Laurate, Acacia Senegal Gum (Acacia Wax), Magnesium Aluminium Silicate, Cera Carnauba (Carnauba Wax), Rhus Verniciflua Peel Cera (Japanese Fruit Wax), Polyglyceryl-3 Stearate, Hydrogenated Lecithin, Phenoxyethanol, Glyceryl Caprylate, Caprylyl Glycol, Ethylhexylglycerin, Potassium Sorbate, Bambusa Arundinacea (Bamboo) Stem Powder, Benzyl Alcohol, Oryza Sativa (Rice) Bran Oil, Tocopherol (Vitamin E), Biotin; COCOA: Aqua/water, Oryza Sativa Bran Cera (Rice Wax), Iron Oxides, Vp/va Copolymer, Butylene Glycol, Polyglyceryl-5 Laurate, Acacia Senegal Gum (Acacia Wax), Magnesium Aluminium Silicate, Rhus Verniciflua Peel Cera/Rhus Verniciflua Peel Wax (Japanese Fruit Wax), Copernica Cerifera Cera/Copernica Cerifera (Carnauba) Wax, Polyglyceryl-3 Stearate, Mica, Nylon 66, Hydrogenated Lecithin, Phenoxyethanol, Glyceryl Caprylate, Caprylyl Glycol, Ethylhexylglycerin, Talc, Bambusa Arundinacea (Bamboo) Stem Powder, Potassium Sorbate, Benzyl Alcohol, Oryza Sativa (Rice) Bran Oil, Tocopherol (Vitamin E), Biotin, Titanium Dioxide, Biotin. 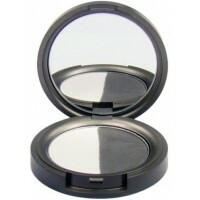 Beauty Without Cruelty Mineral Duo Eyeshadow Pressed is a long lasting eyeshadow that is easy to app..
Beauty Without Cruelty Natural Infusion Moisturising Lipstick is creamy colour rich matte moisturisi..